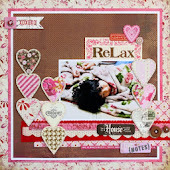 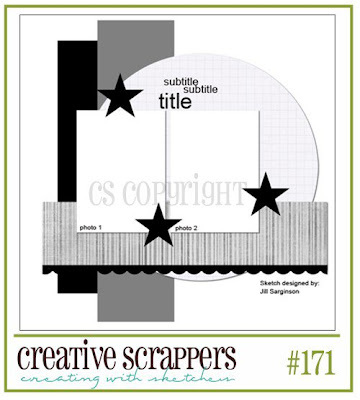 Creative Scrappers #171 is up at their blog! Here's the sketch for #171. 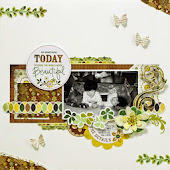 I used Bo Bunny Sun Kissed collection. 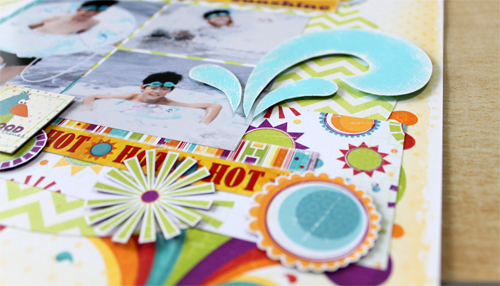 Echo Park Paper Flickr Gallery!